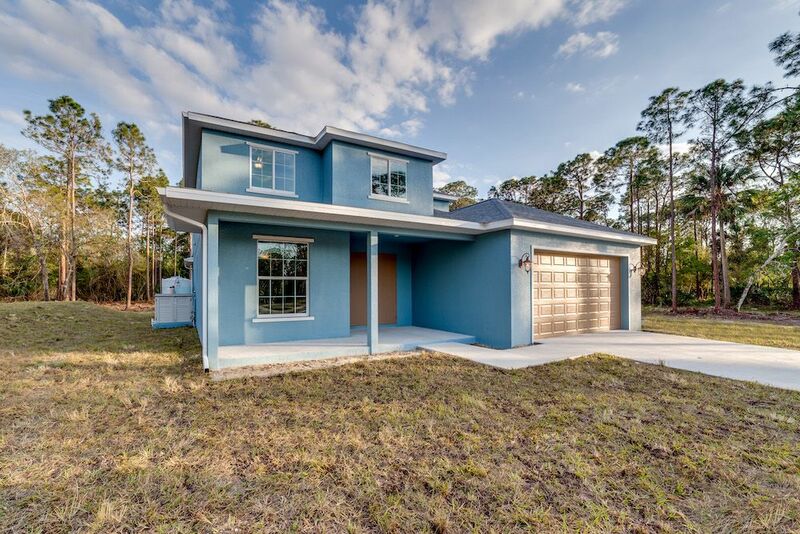 This 4 Bedroom, 3 bath plus Den design is a home run. 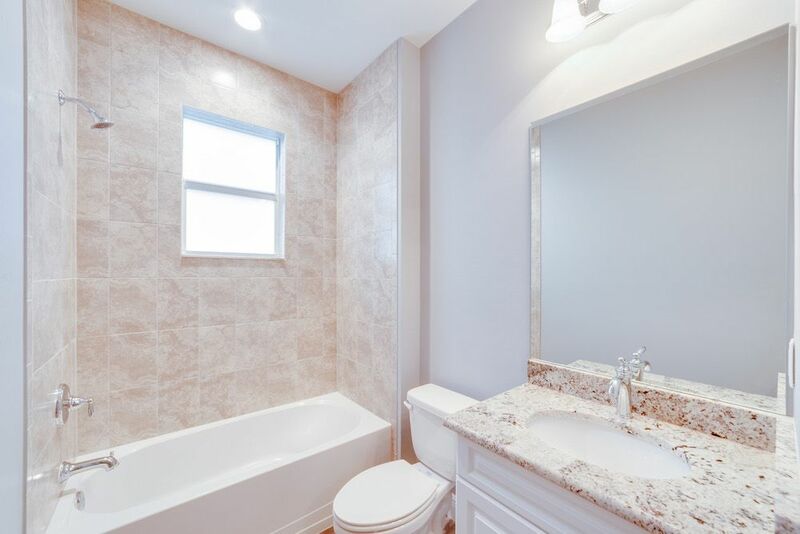 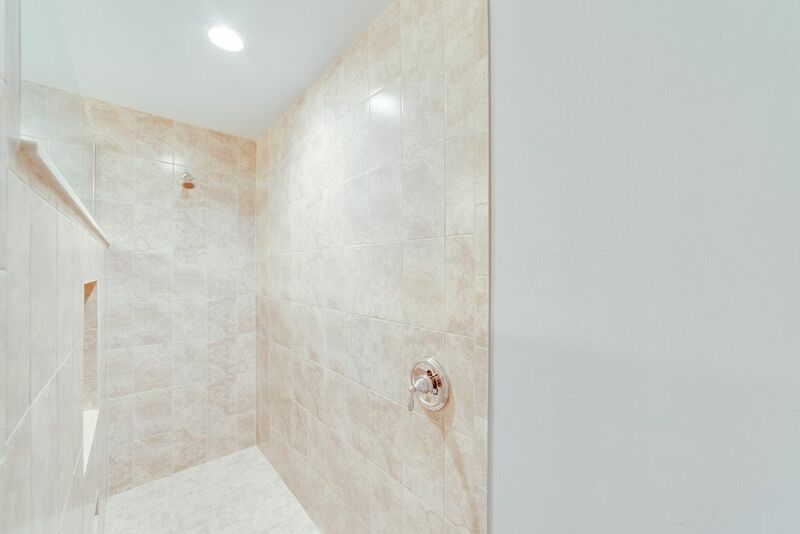 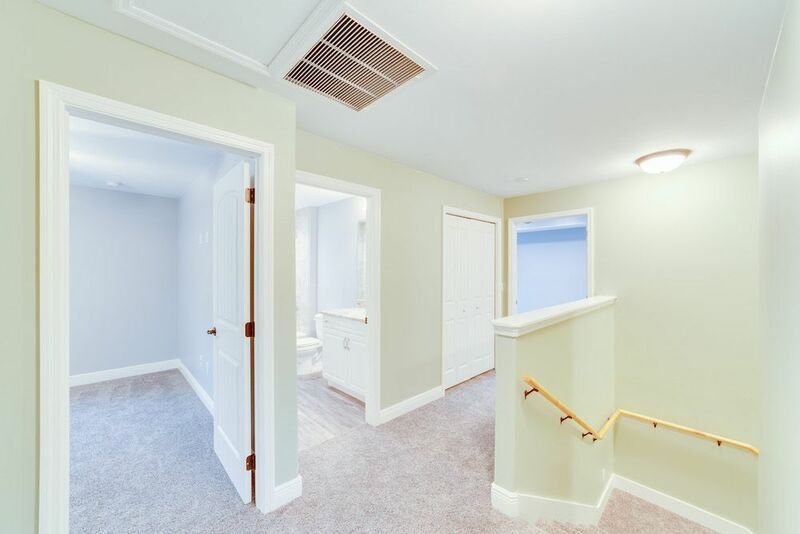 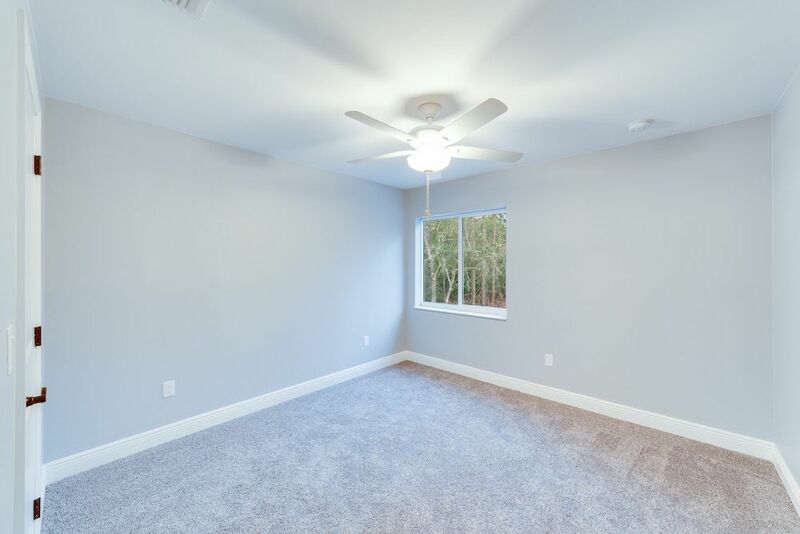 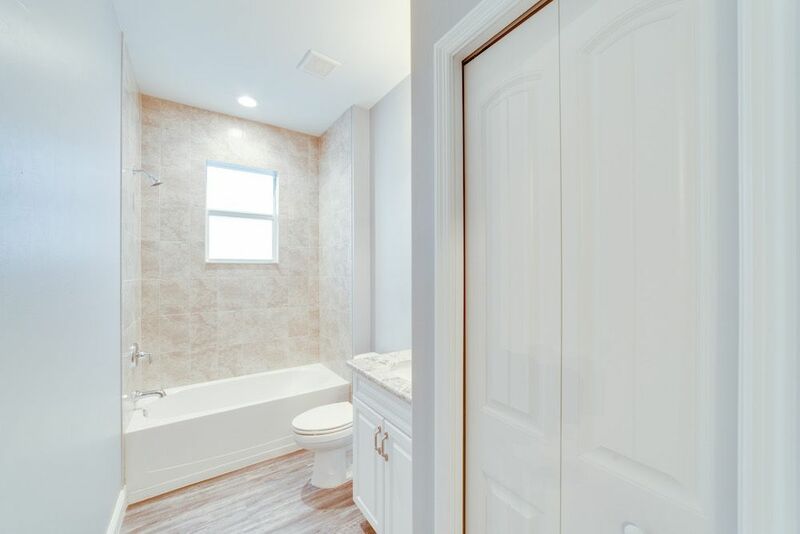 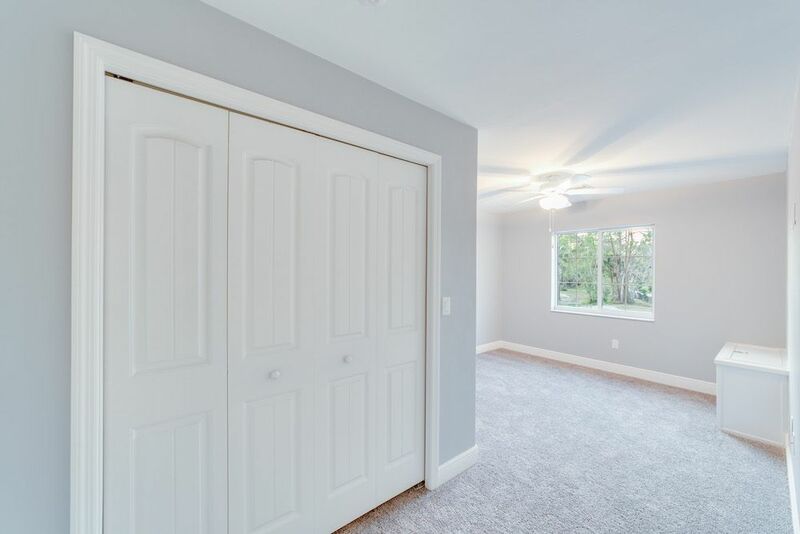 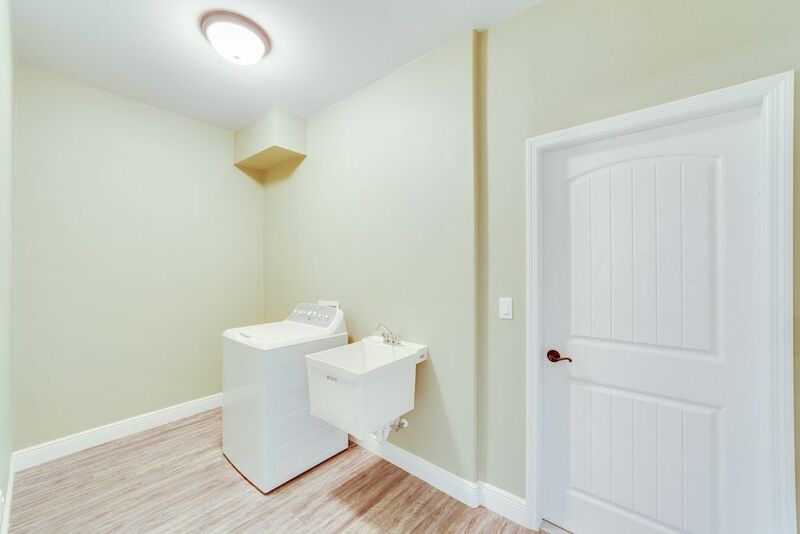 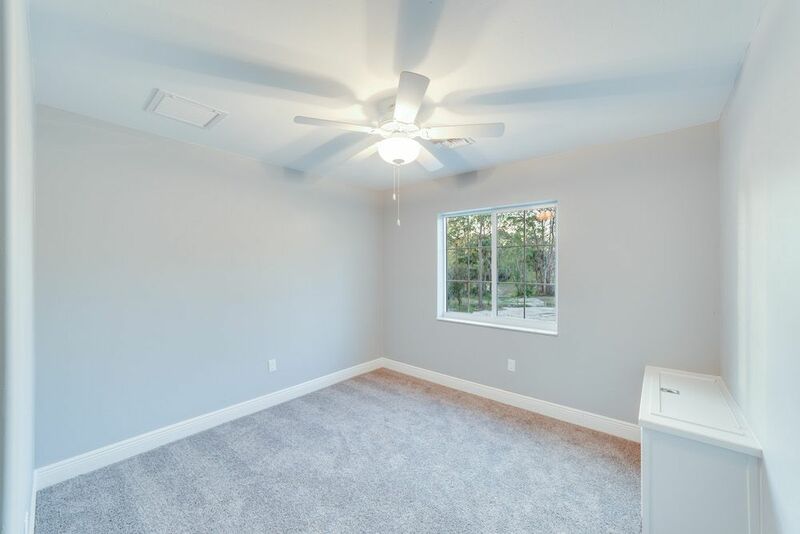 Lots of space and bedrooms to call home. 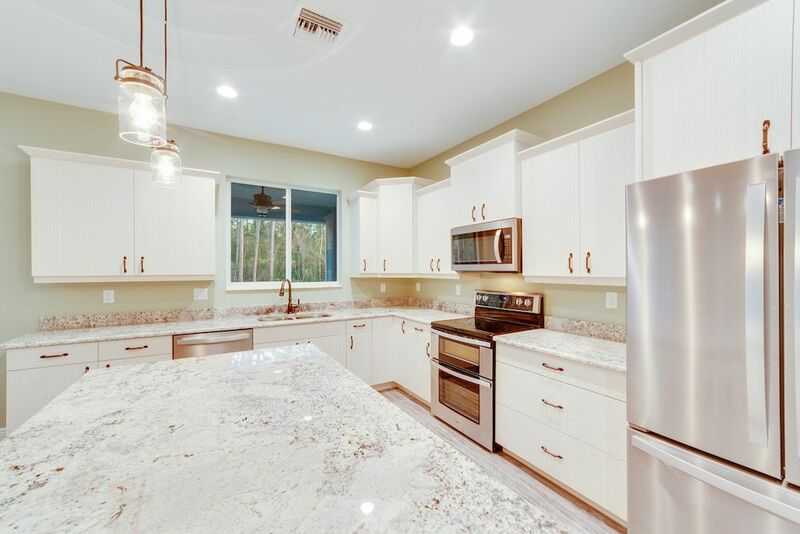 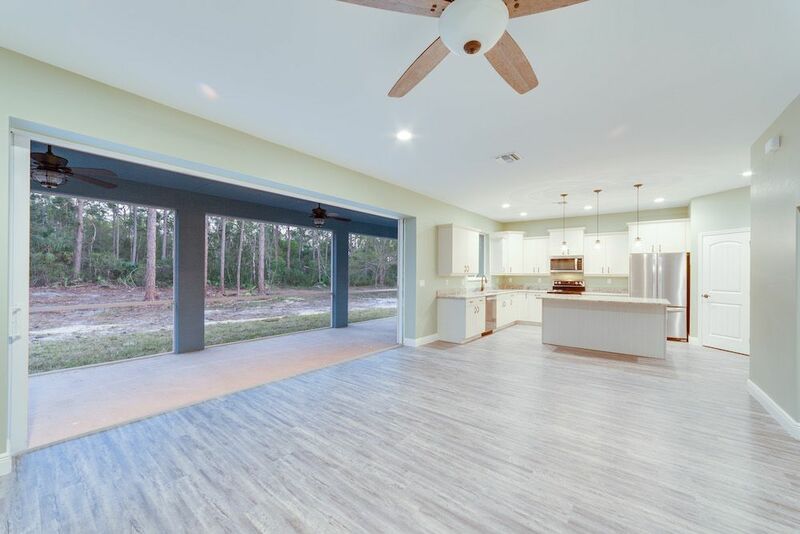 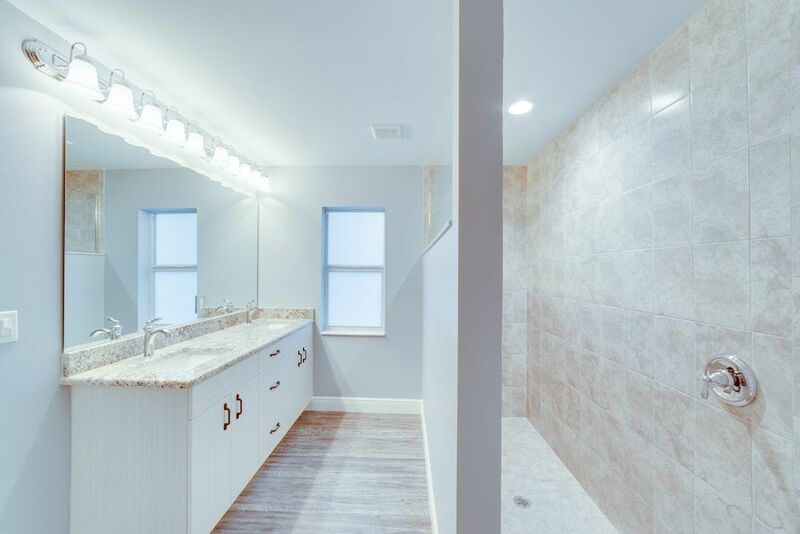 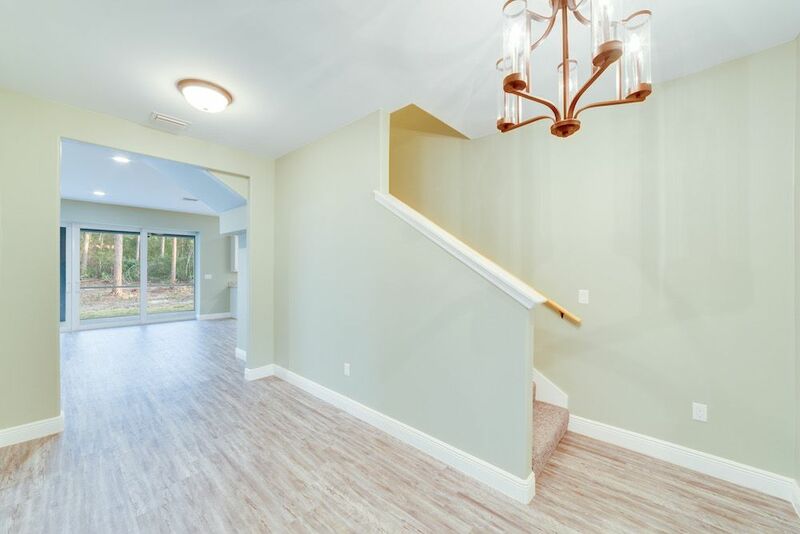 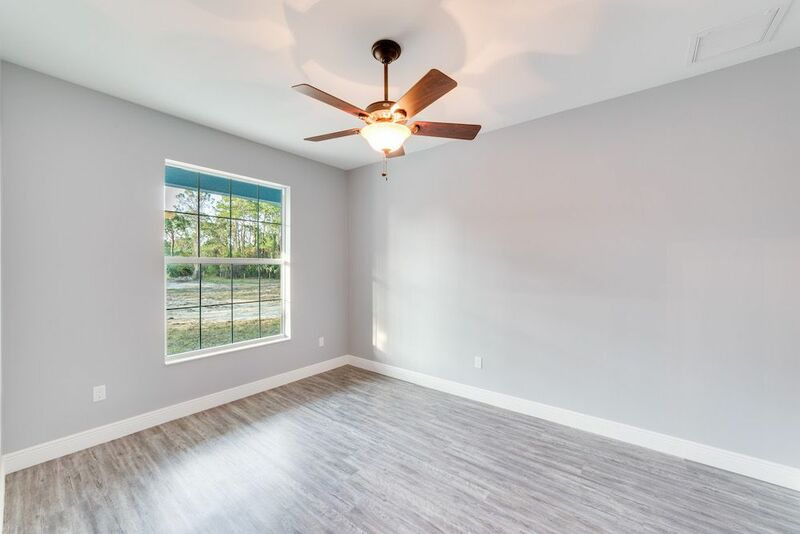 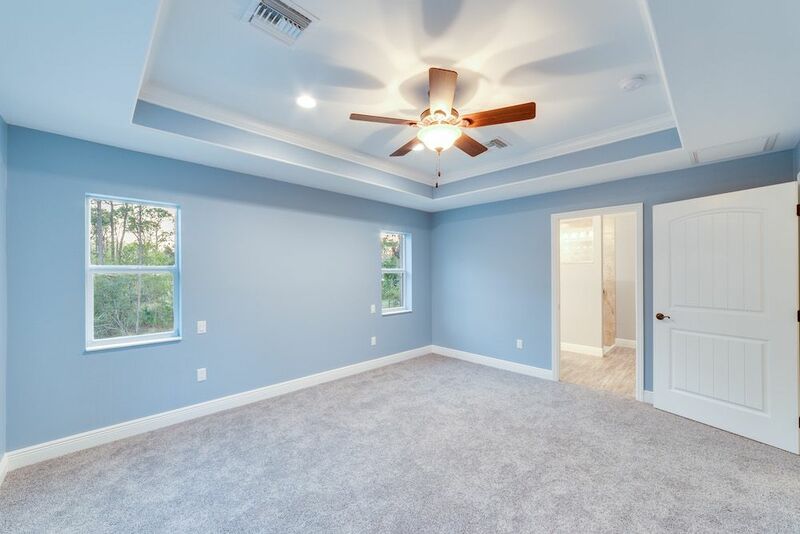 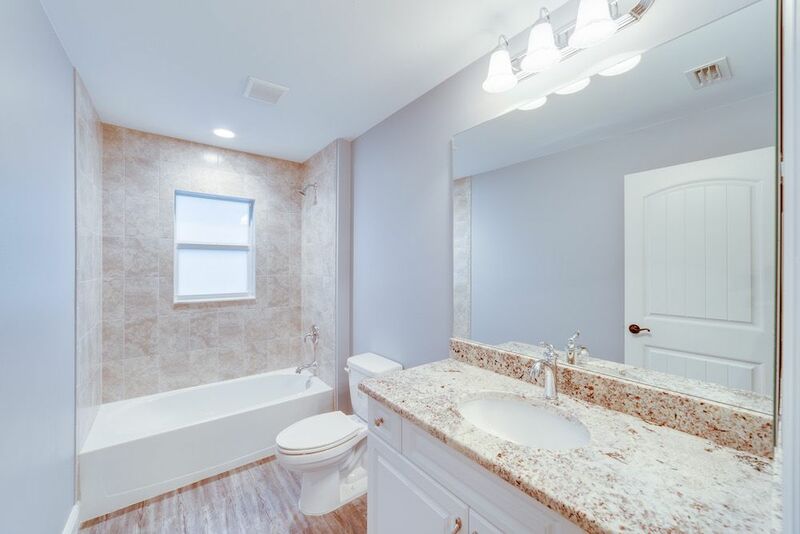 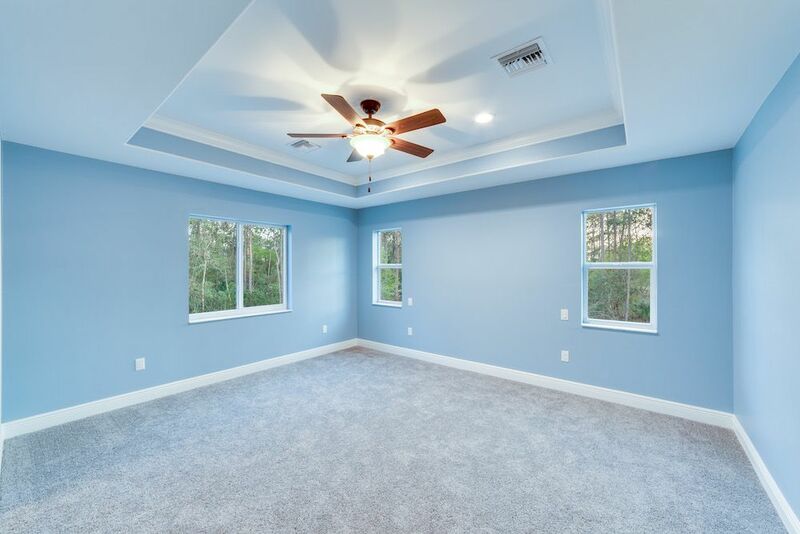 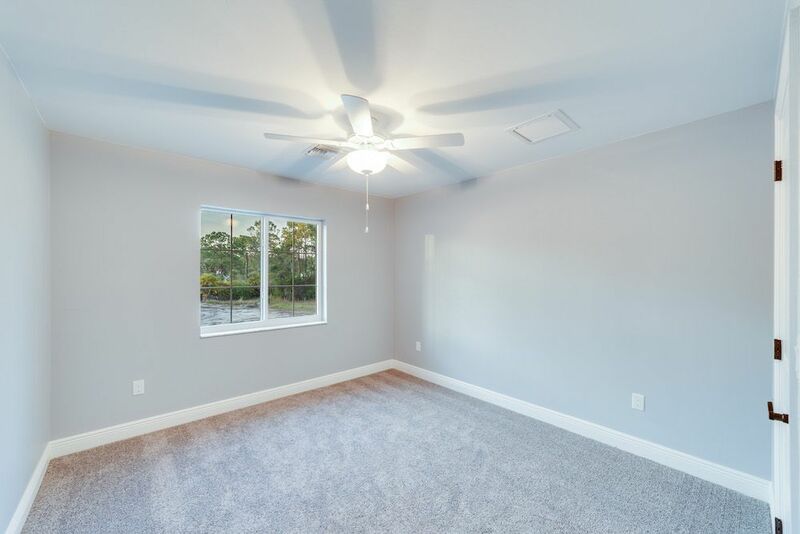 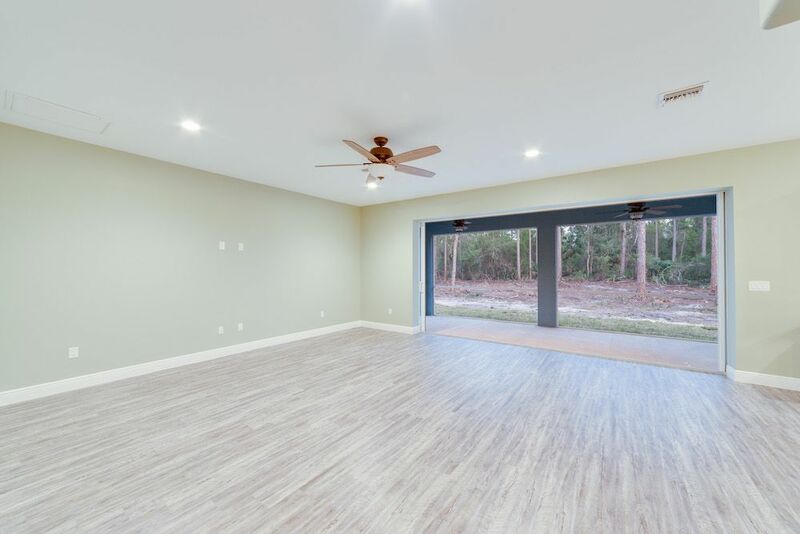 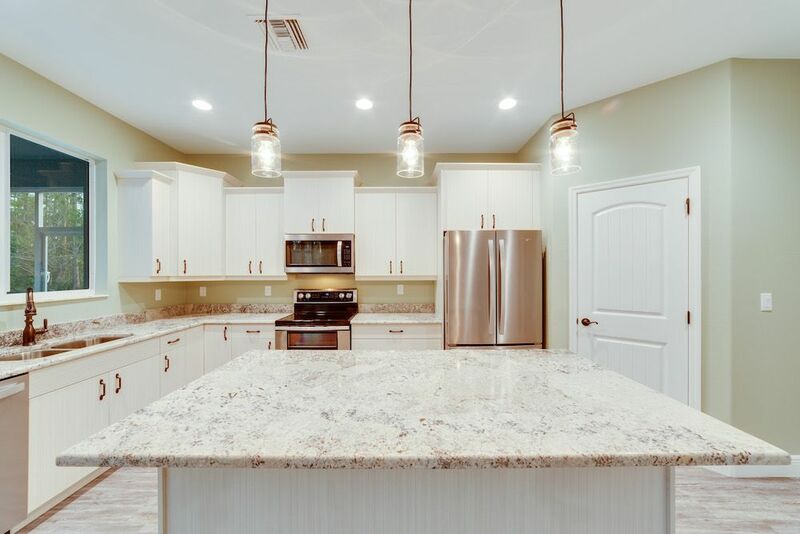 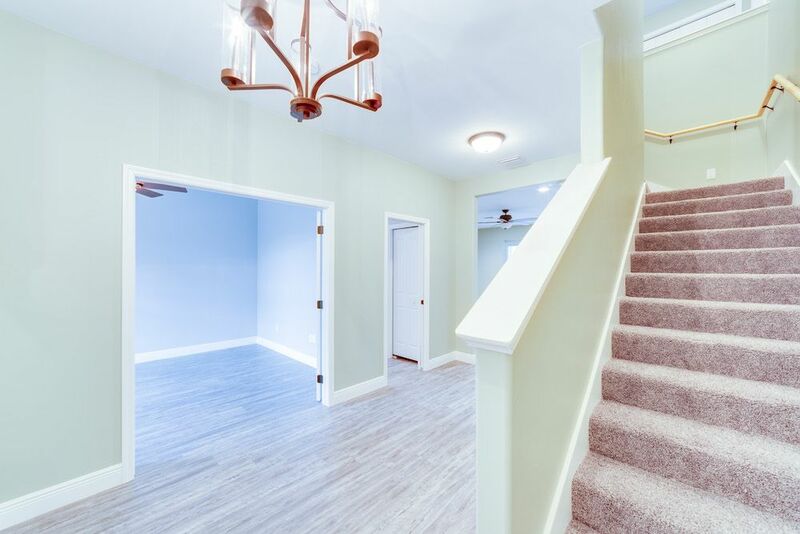 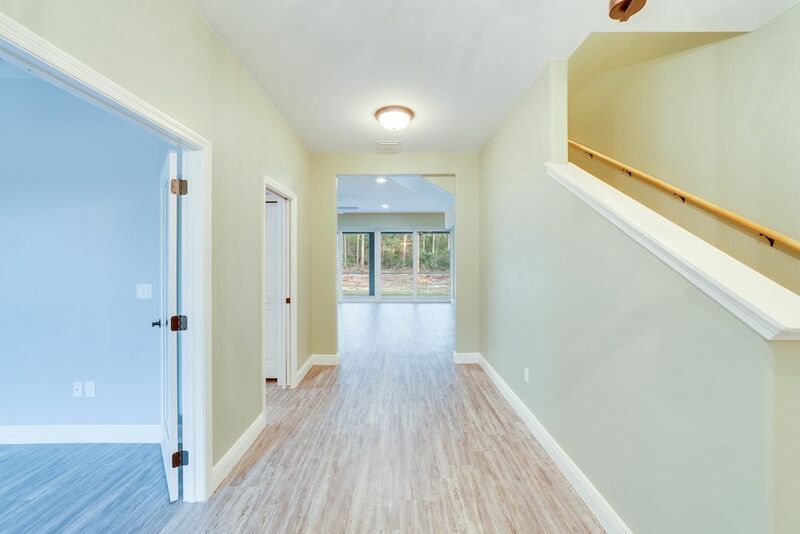 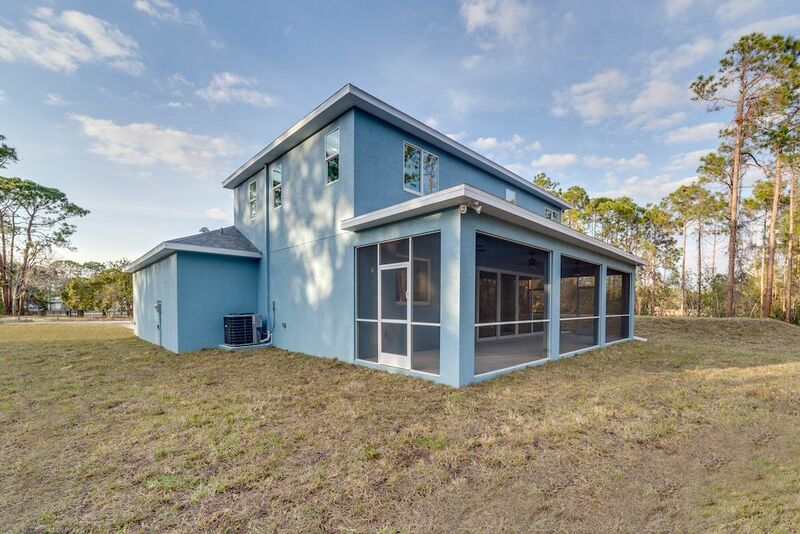 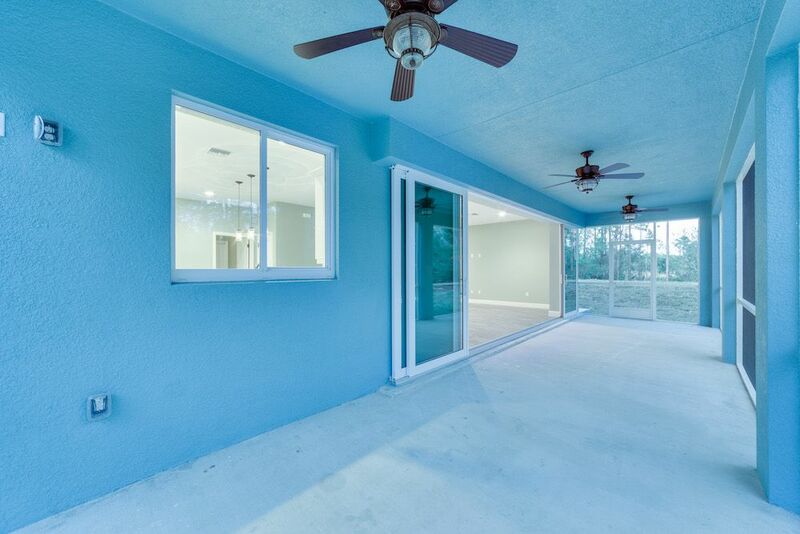 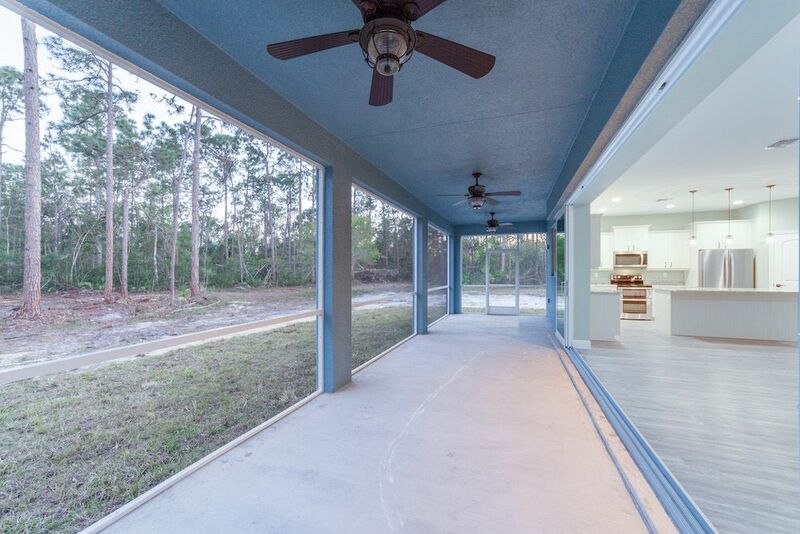 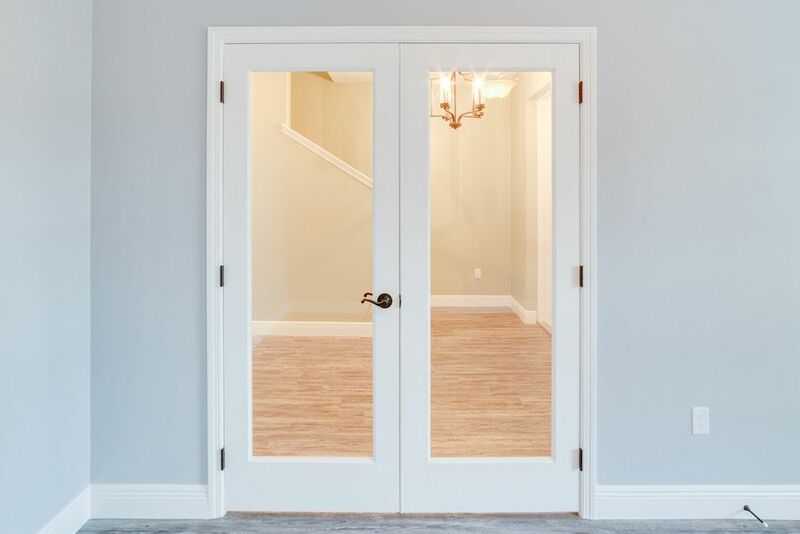 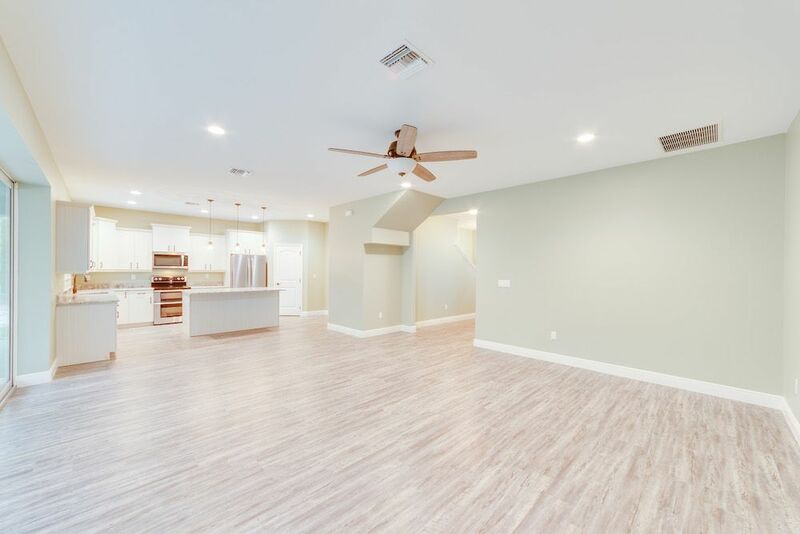 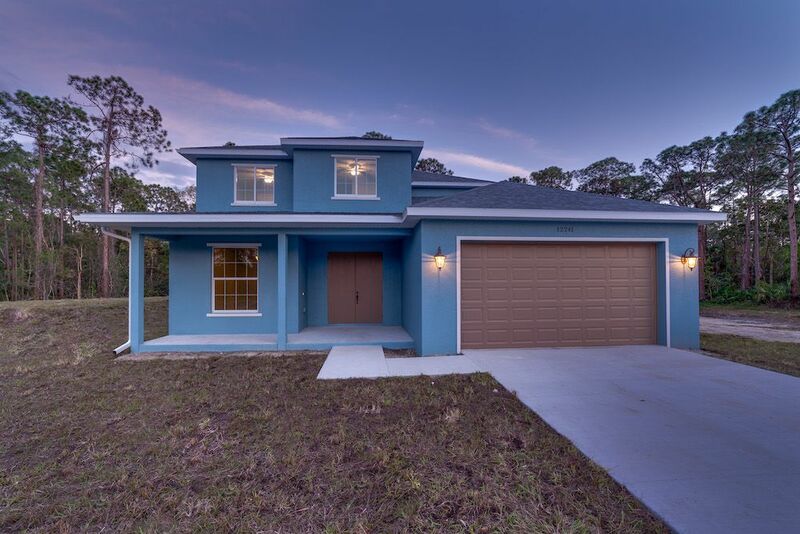 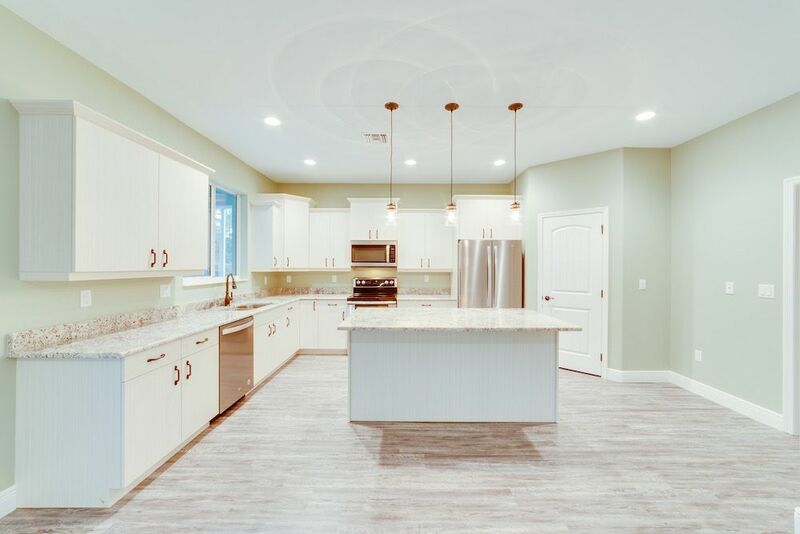 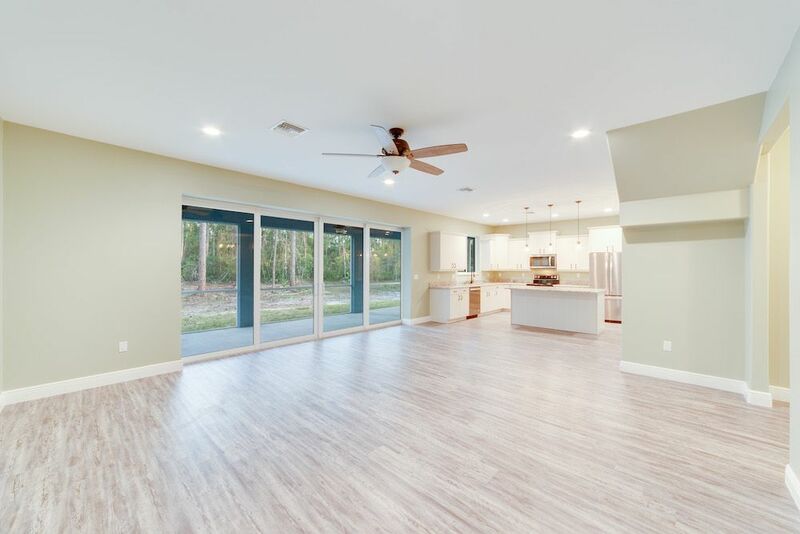 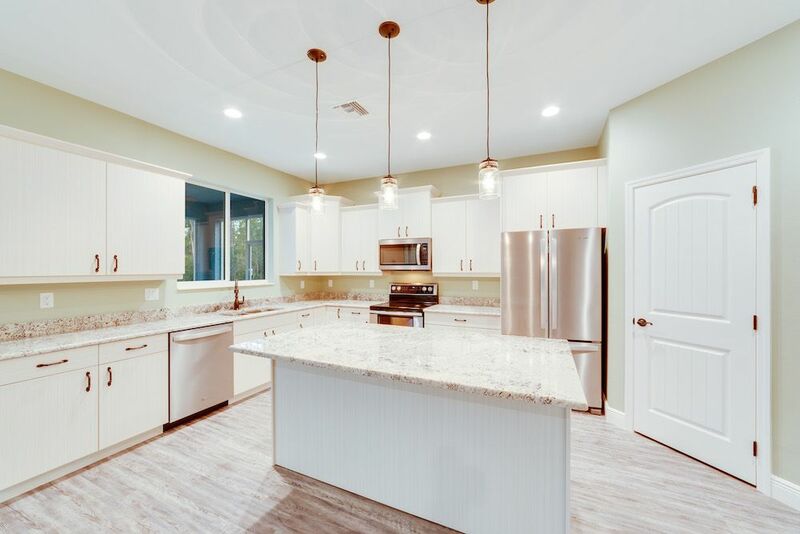 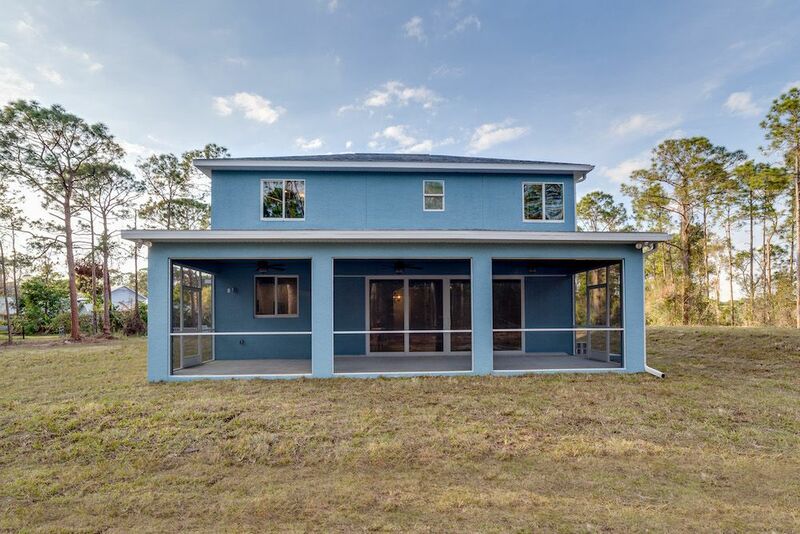 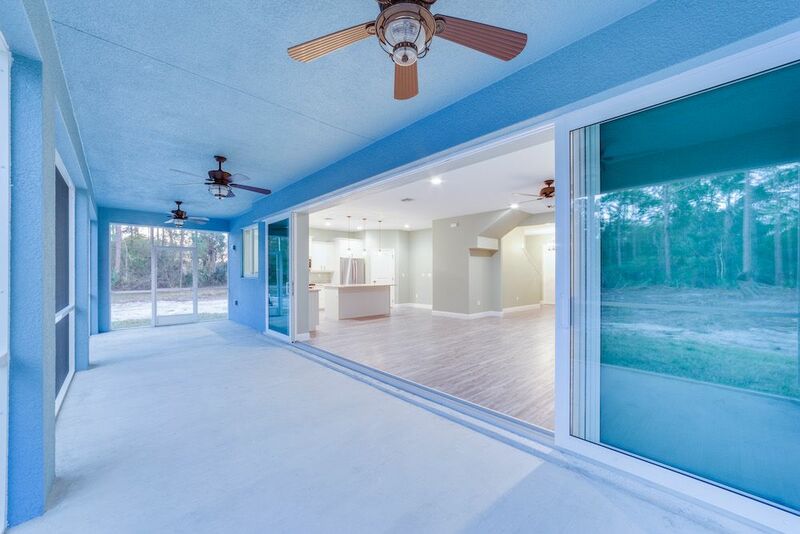 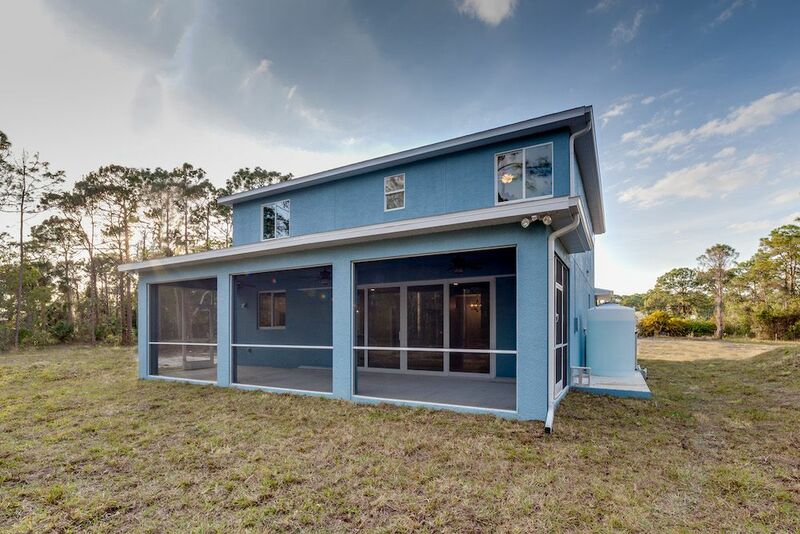 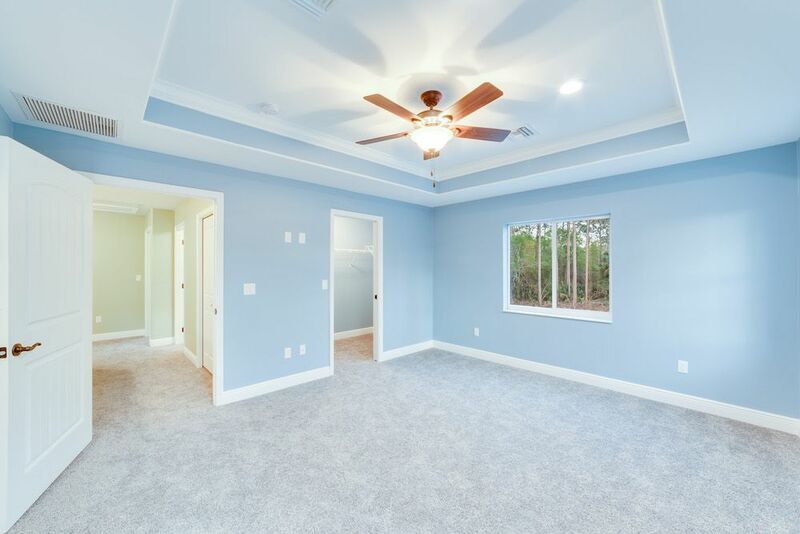 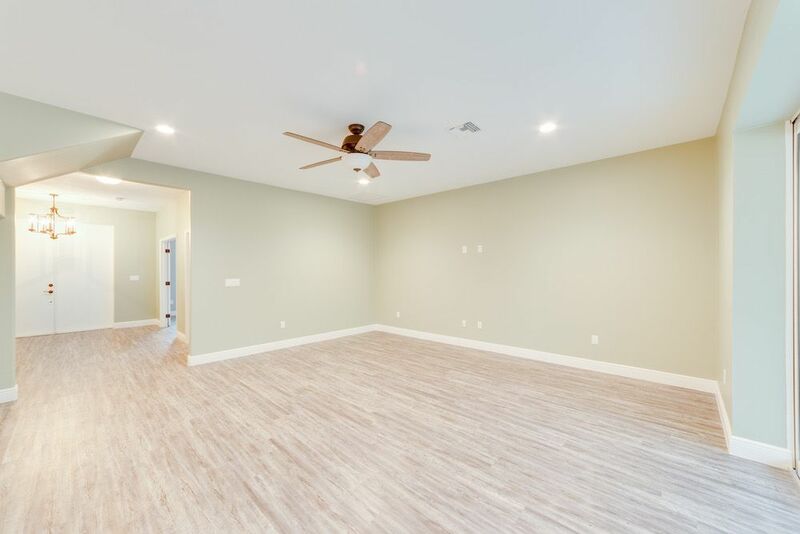 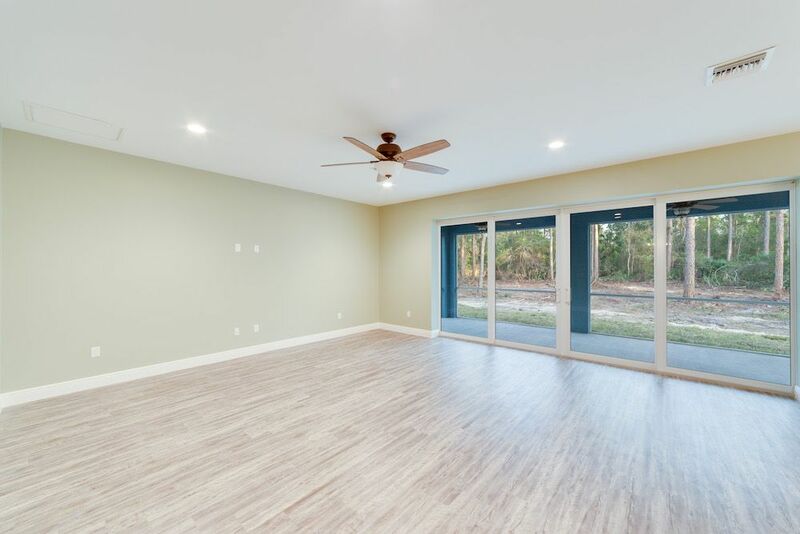 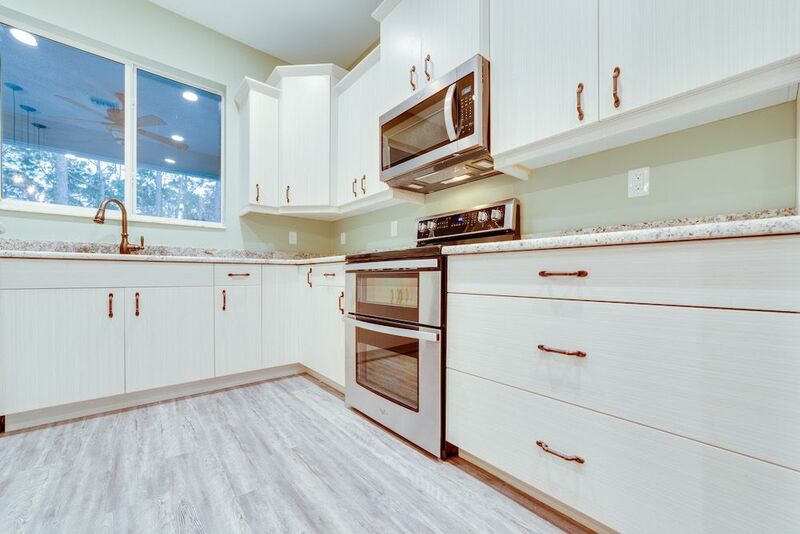 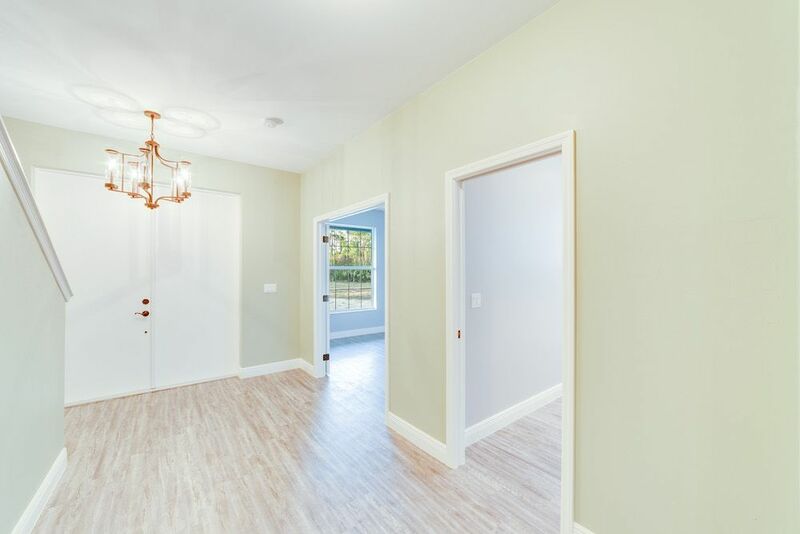 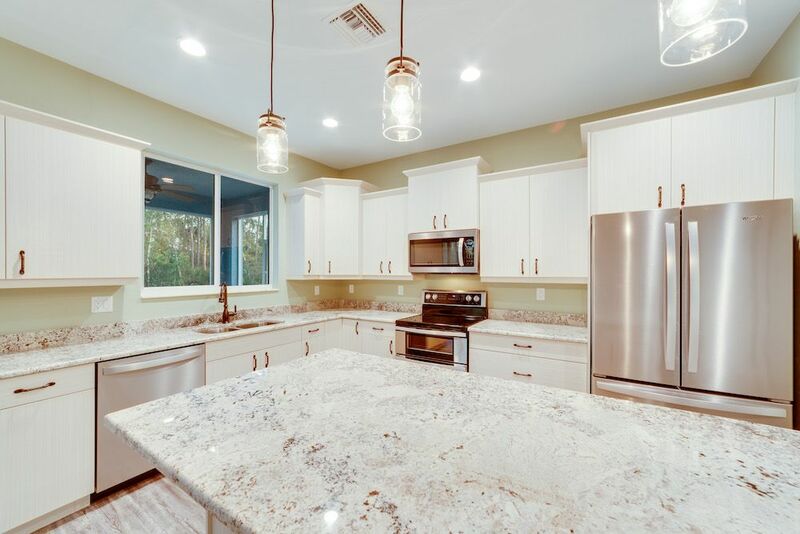 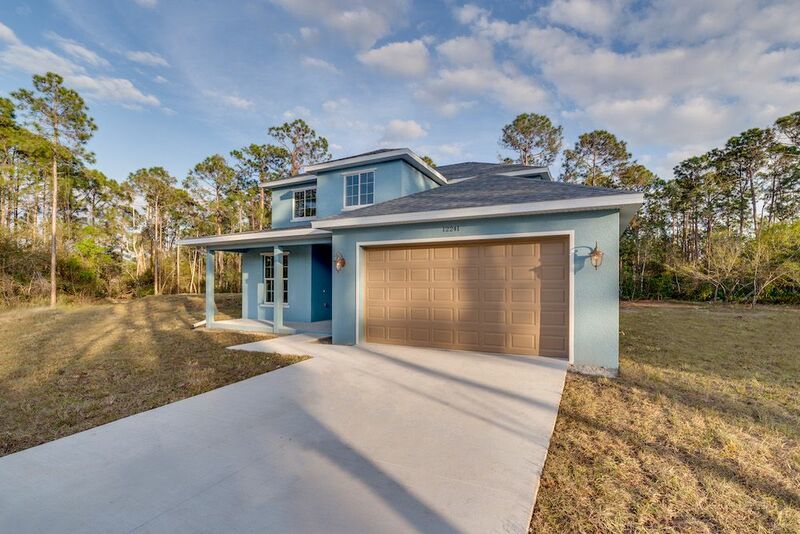 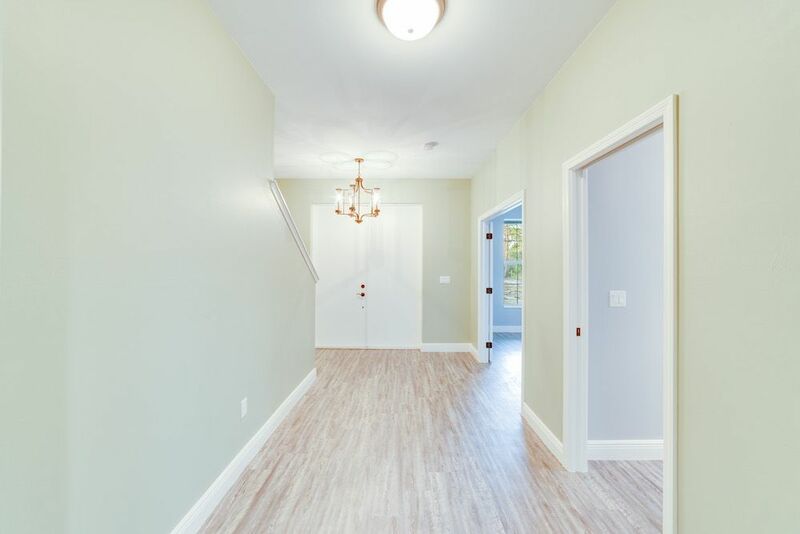 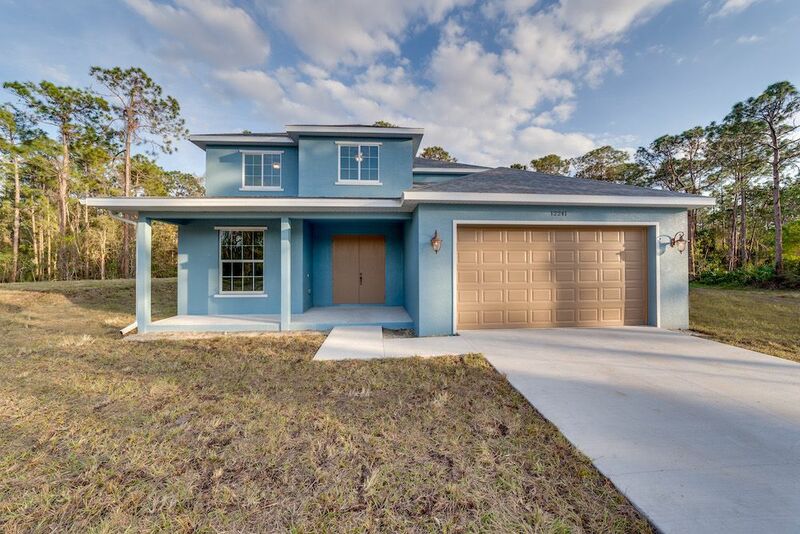 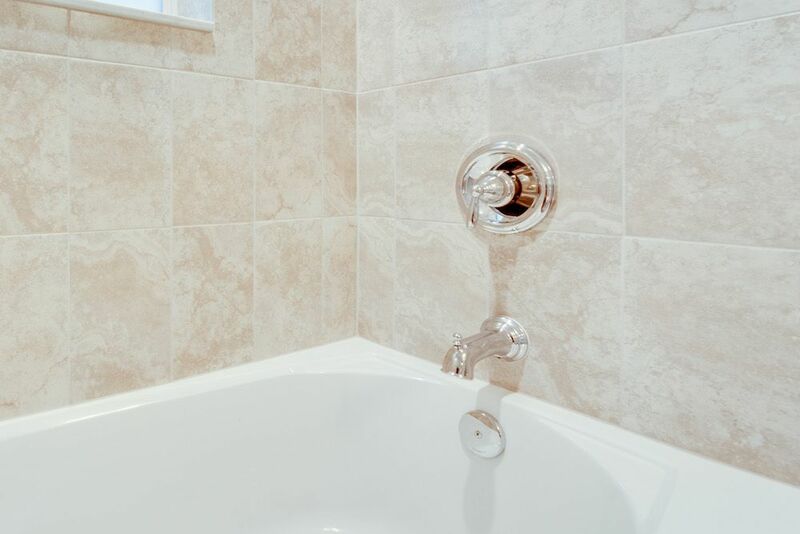 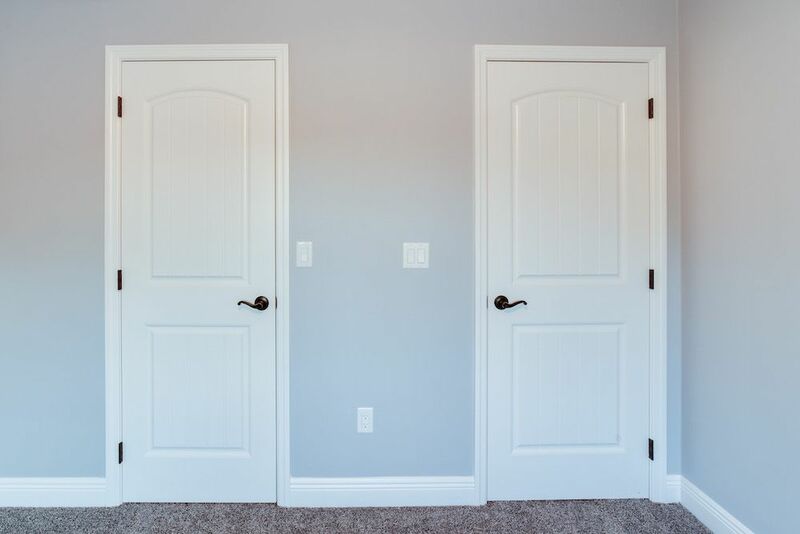 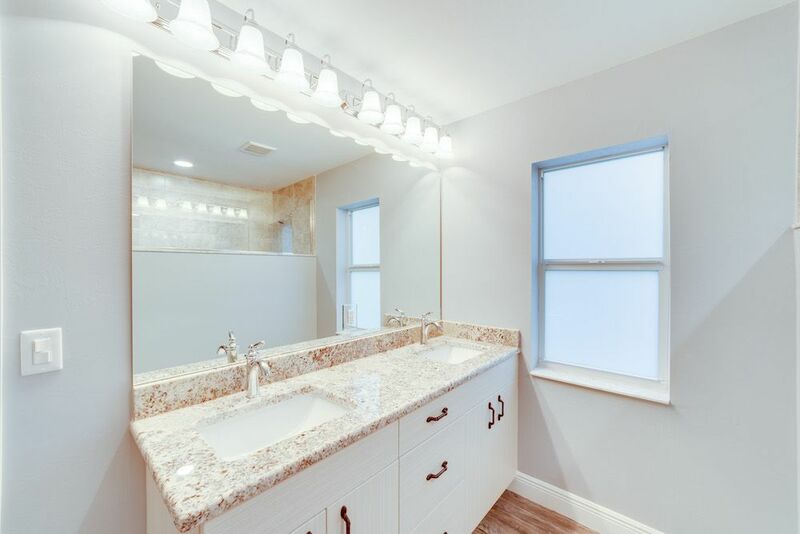 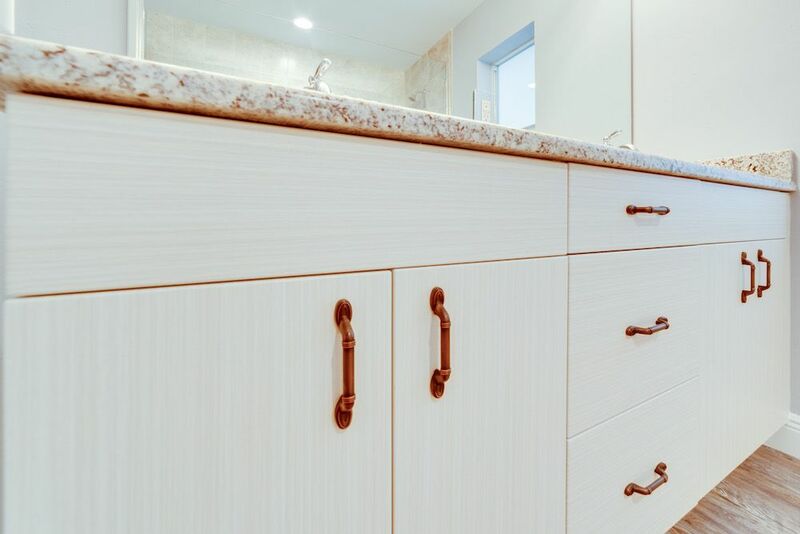 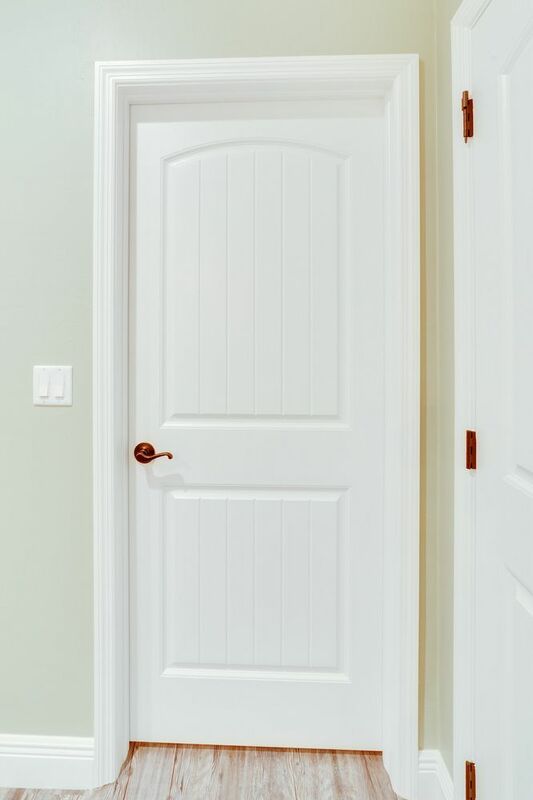 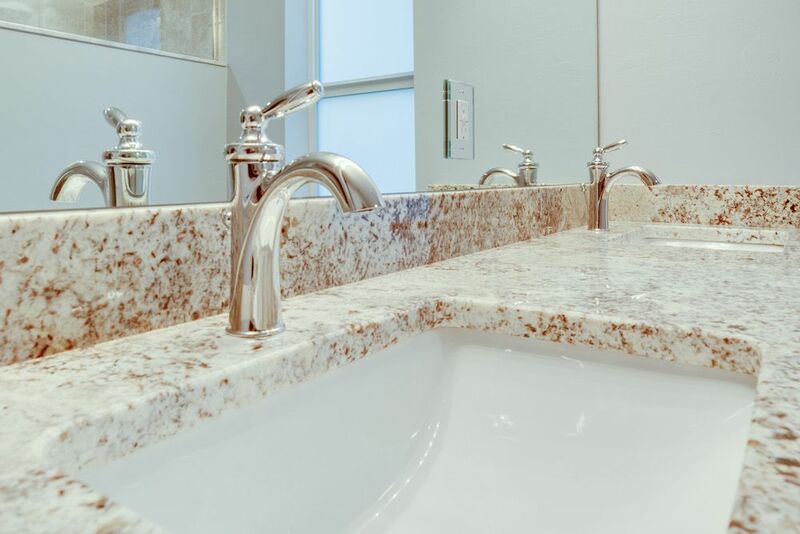 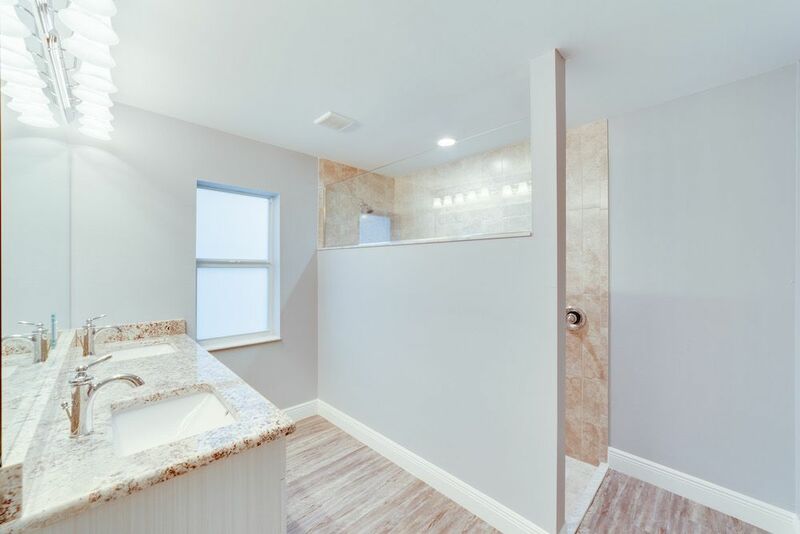 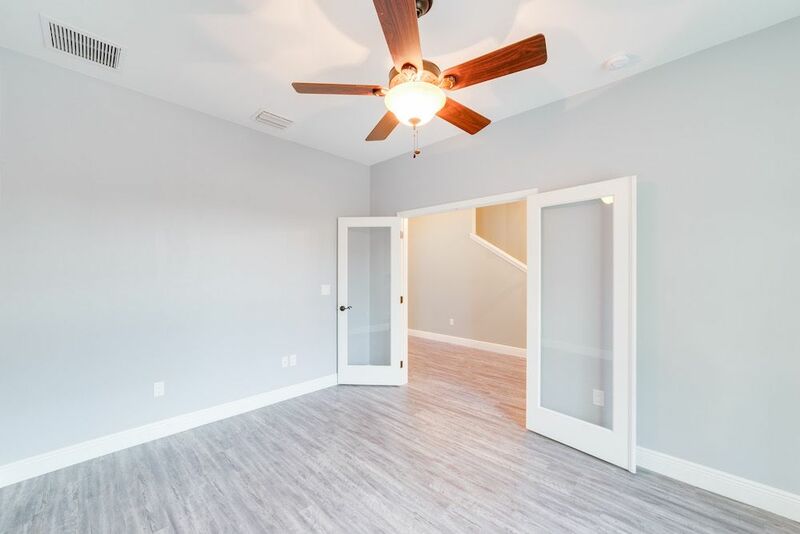 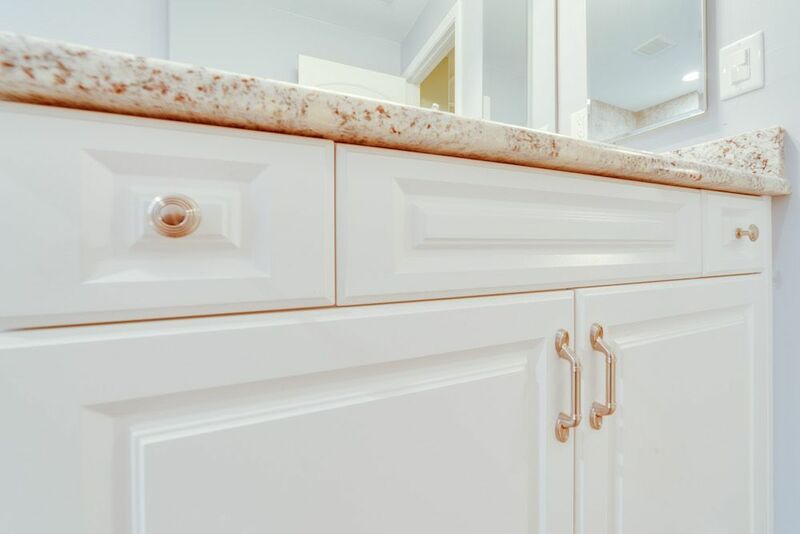 For information on your next new home please call or text us 239-205-5075.
Notable Features: Limited lifetime shingle roof, impact glass, whole house luxury vinyl plank flooring, custom kitchen, granite tops, and built on acreage.